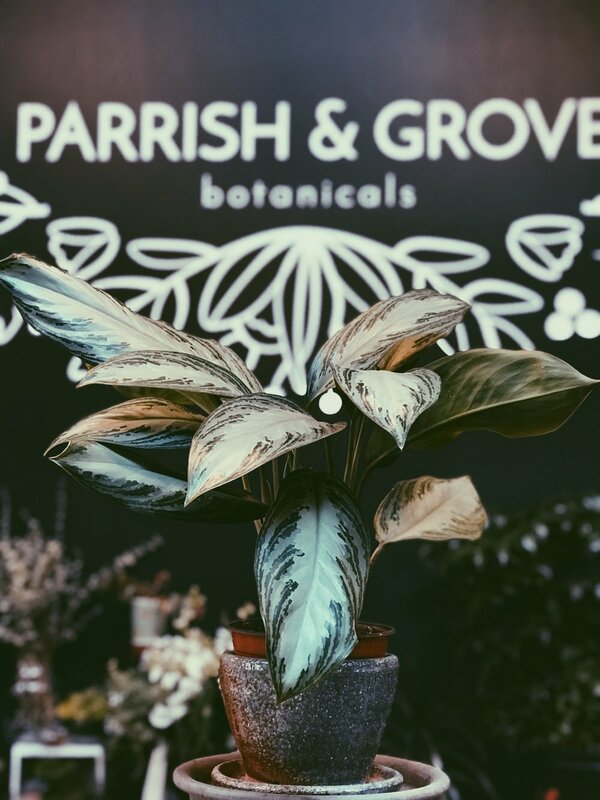 Parrish & Grove is your local purveyor of botanical curiosities. Select flowers to create your own unique bouquet, explore our exotic house plants, or build a miniature ecosystem at our terrarium bar. Parrish & Grove is more than a basic florist or nursery. We offer botanical experiences. 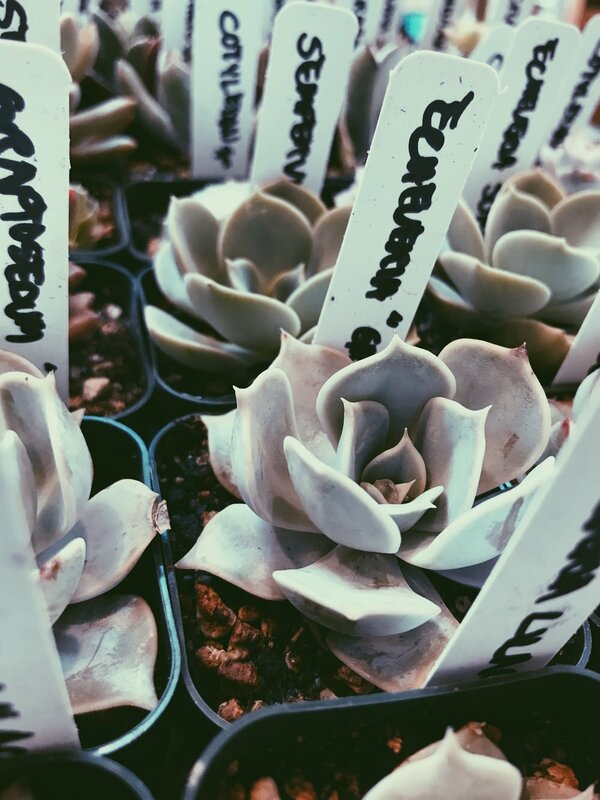 Come wander through our shop, build your own terrarium with unusual succulents, explore our air-purifying house plants, and arrange your own beautiful bouquets. 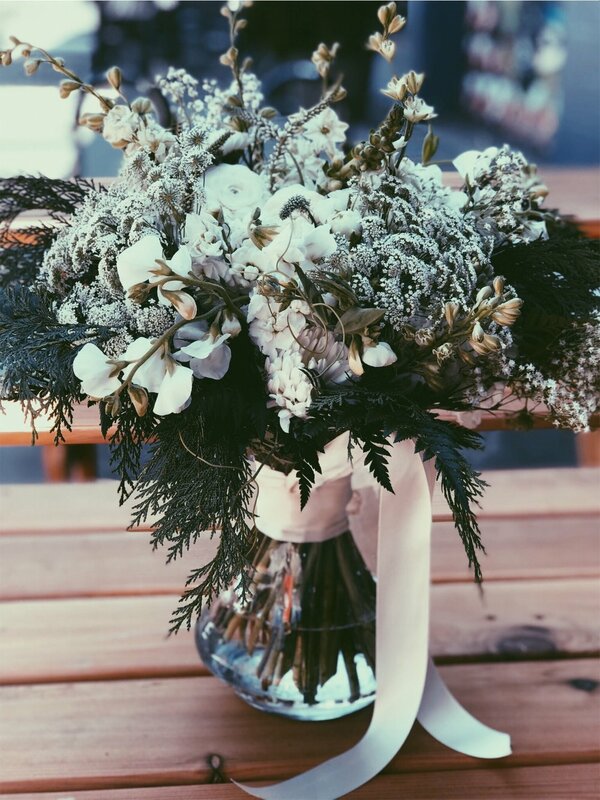 Pick and choose from our single stems and arrange a bouquet with your favorite flowers. Or choose a few of your favorites and we will create a beautiful bouquet with visual harmony. Don’t have time to visit our store? Inquire about our bouquet delivery service. Create a snapshot of a perfect moment in nature by working with our experts to build a terrarium. 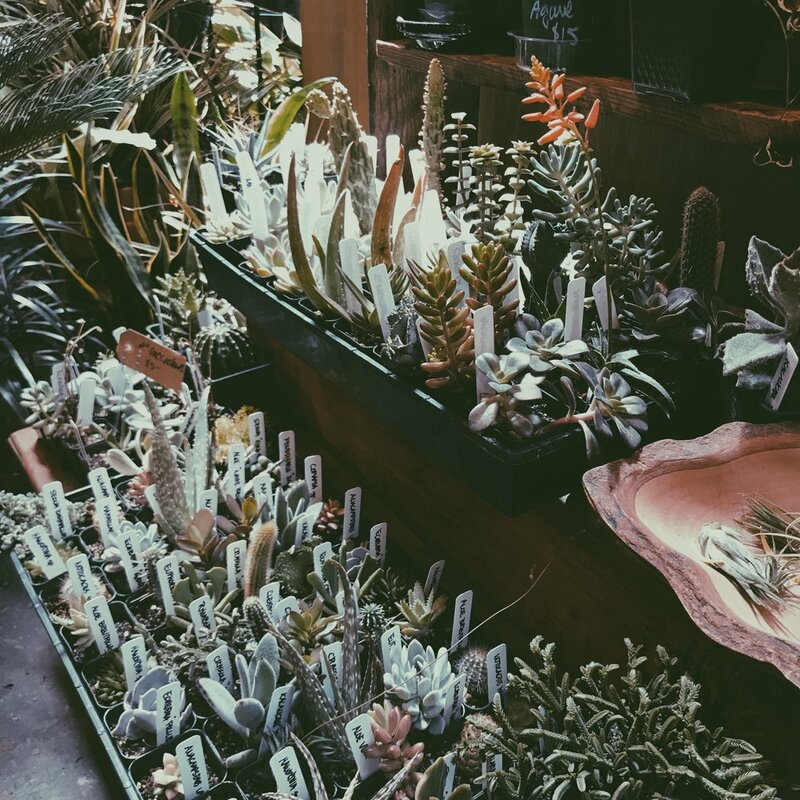 Our terrarium bar carries decorative stones, gems, and sands that work in concert with the succulents and mosses we provide. Bring your own vessel or use one of ours: either way you’ll walk away with a botanical treasure. We feature a rotating selection of house plants, with a particular emphasis on air-purifying plants and eye-catching flowering plants. 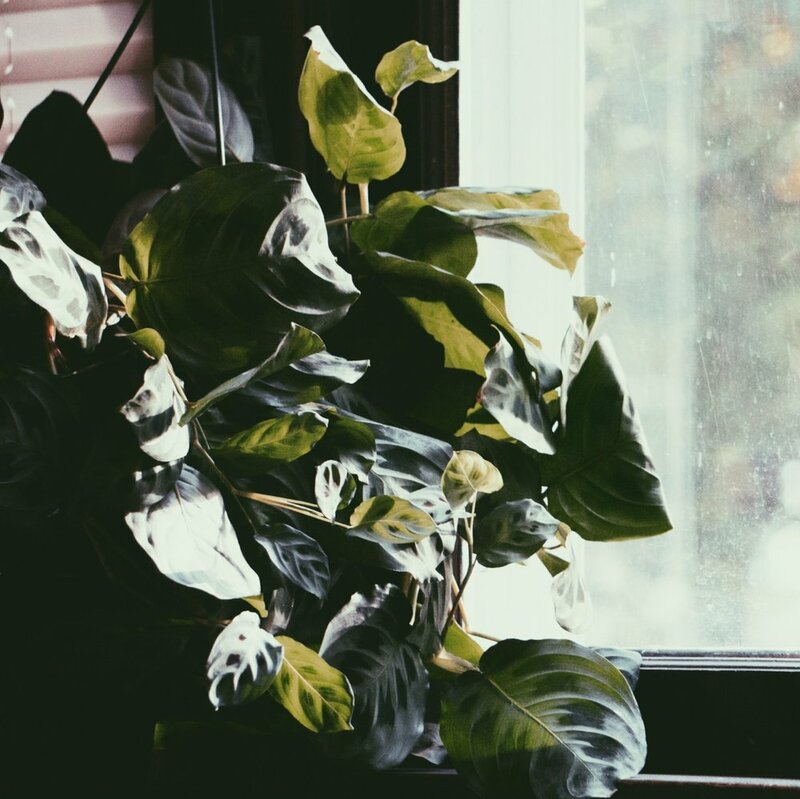 We pride ourselves on a foundational knowledge of houseplant care and can help you select the ideal plant for your home or office environment. Get your hands dirty. We provide workshops that dive into the art of floral arrangement, houseplant care, and seasonal botanical projects. Bring a friend and enjoy a glass of wine or a beer from our brewery neighbors. Located in the Saranac Commons, Parrish & Grove breathes new life into the indoor, open air market.